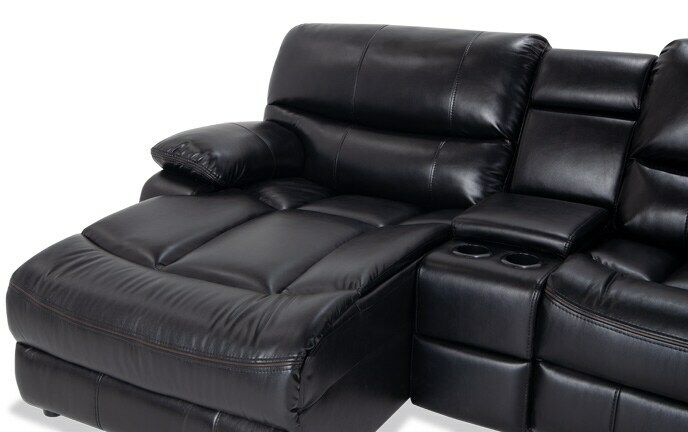 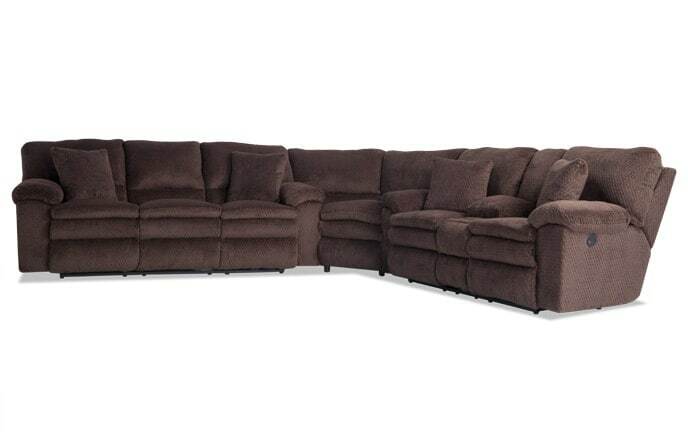 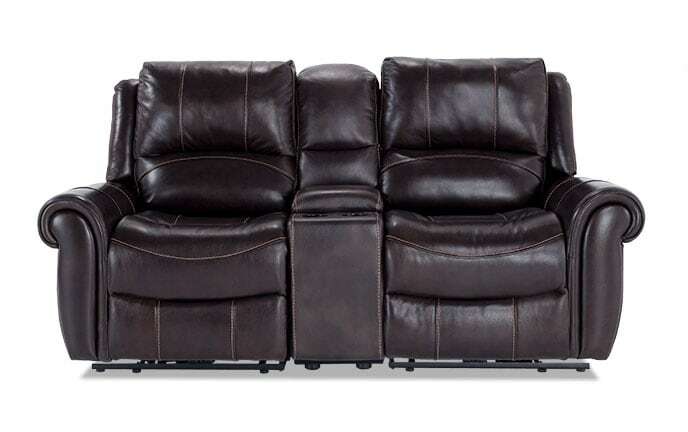 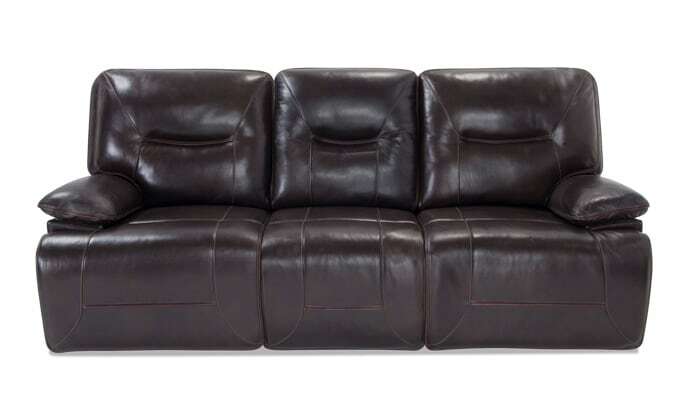 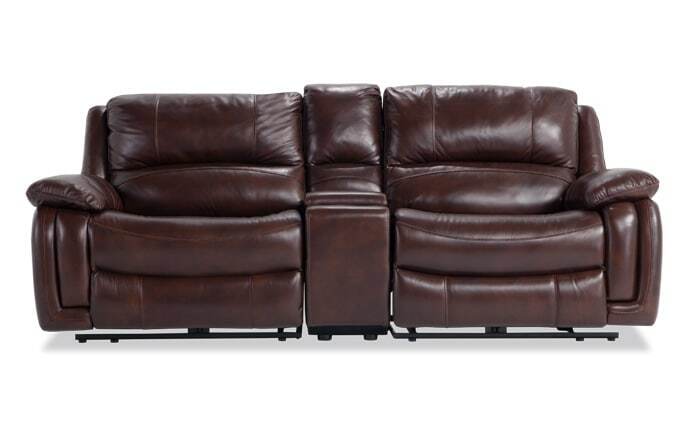 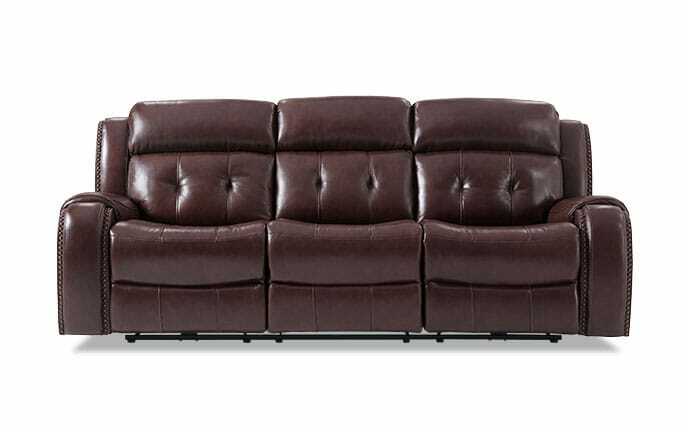 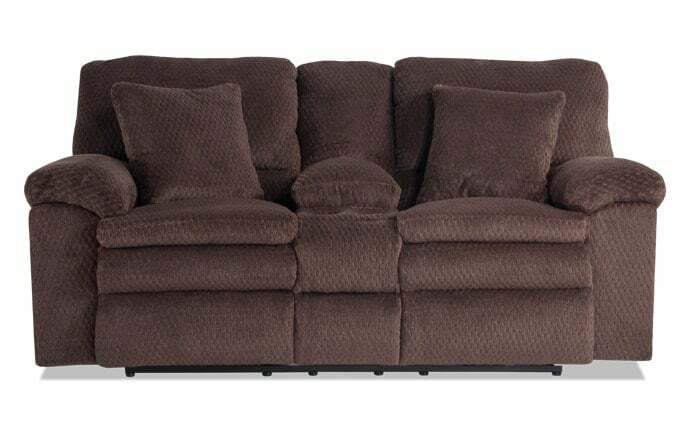 What goes up must come down with my comfy recliners. 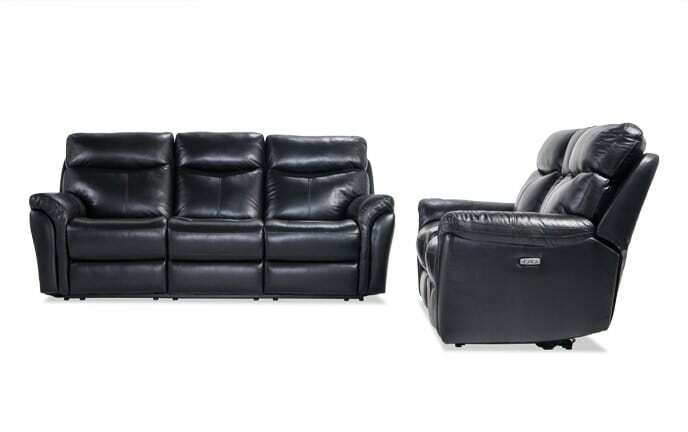 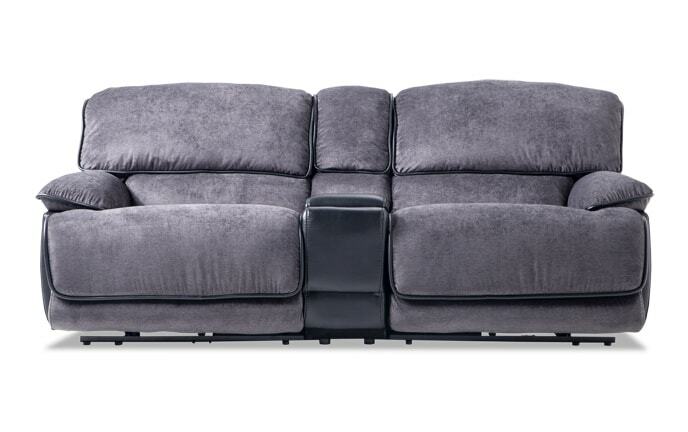 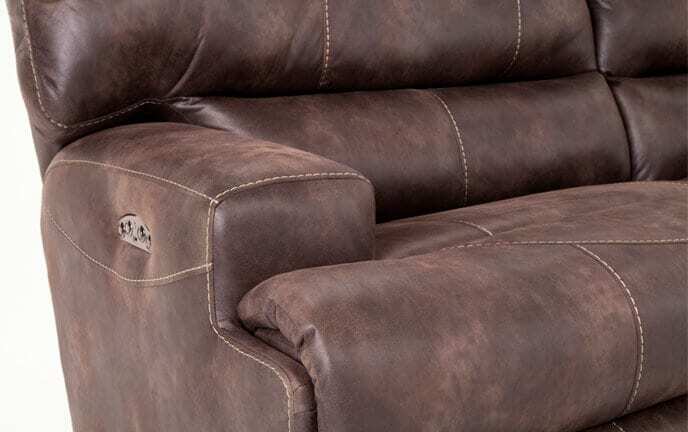 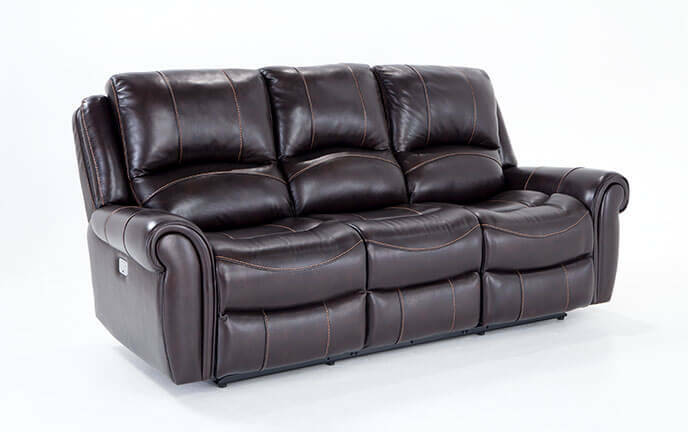 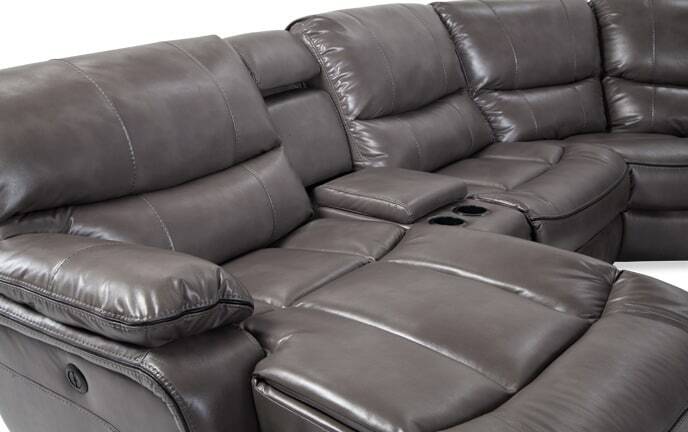 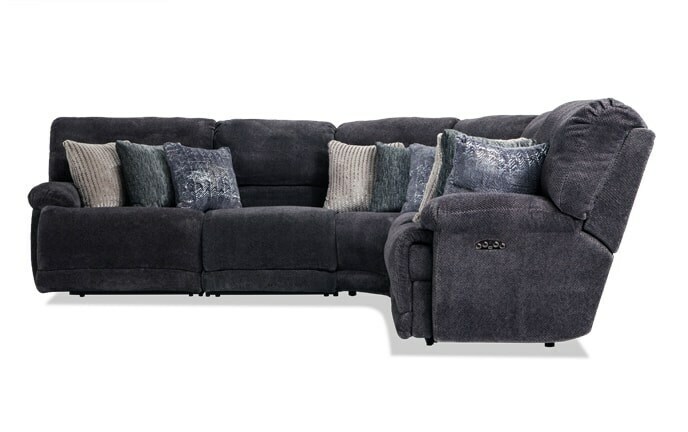 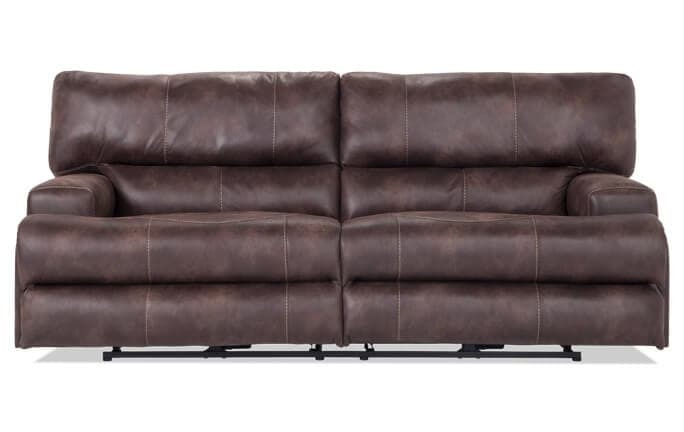 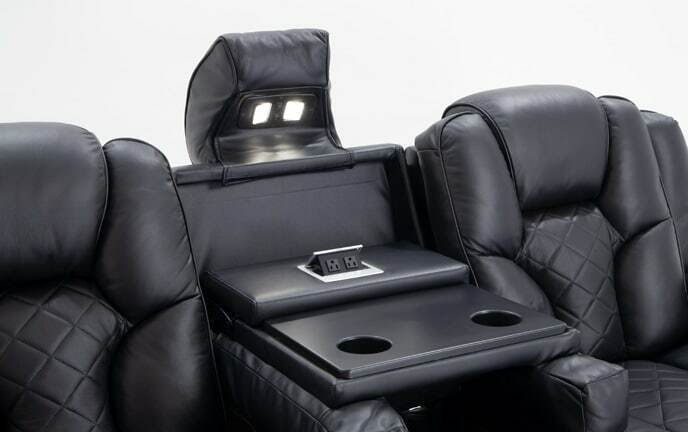 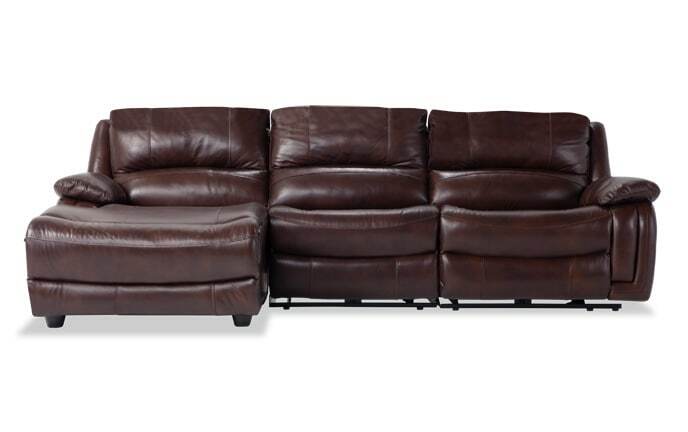 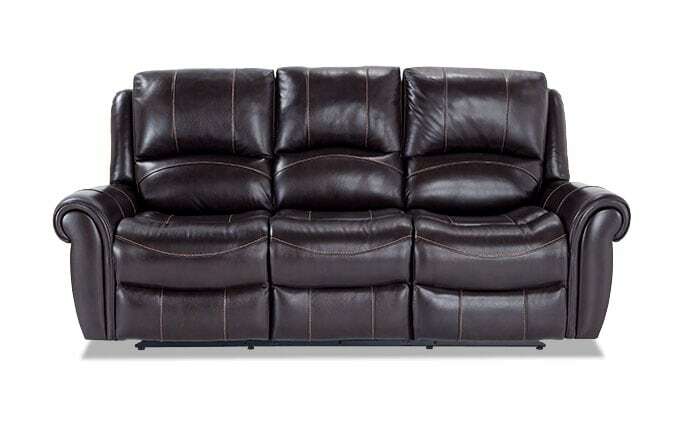 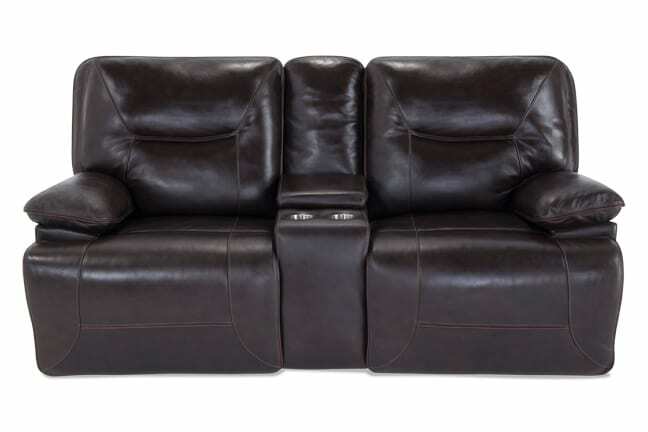 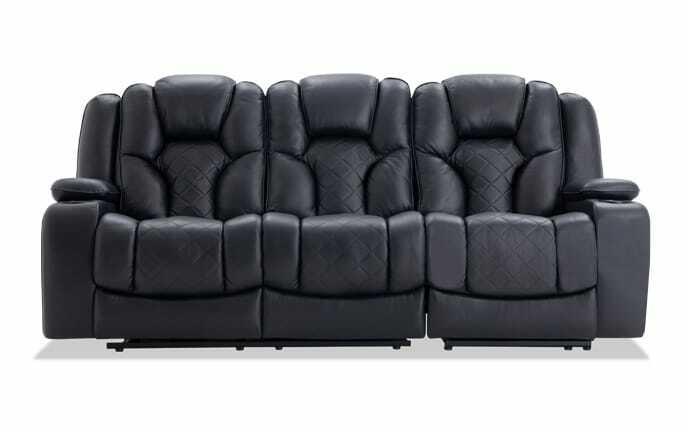 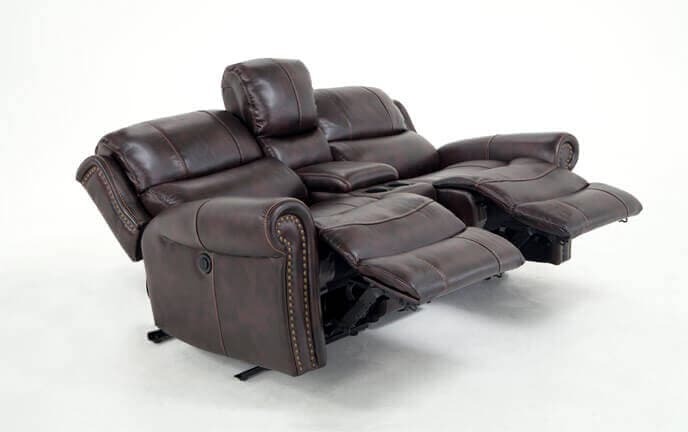 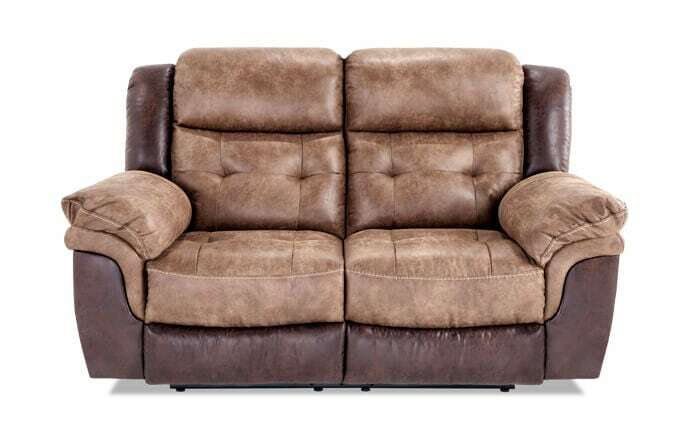 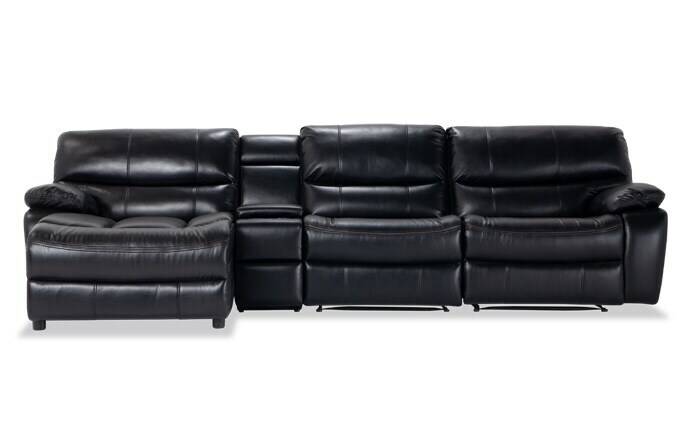 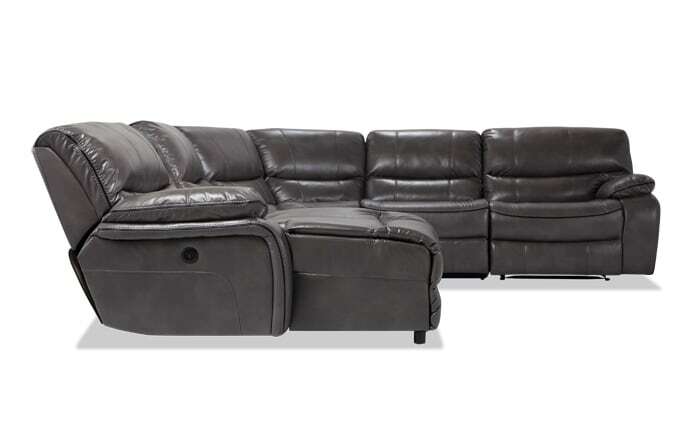 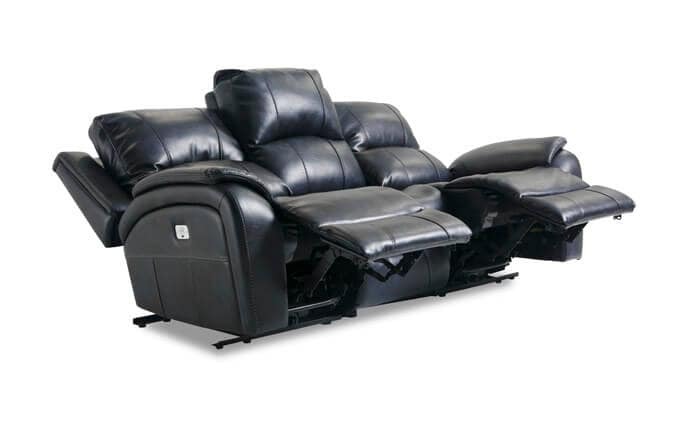 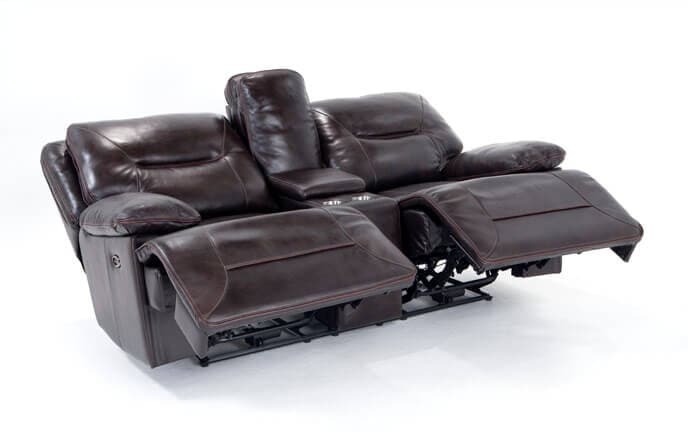 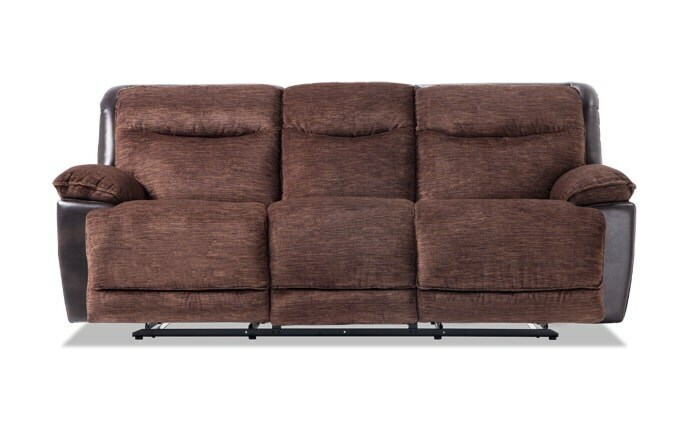 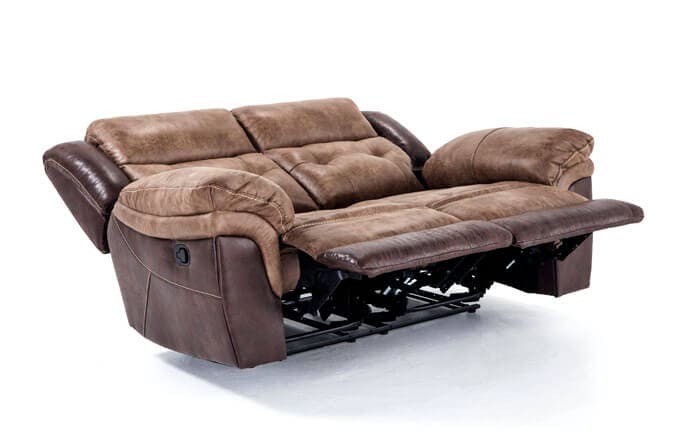 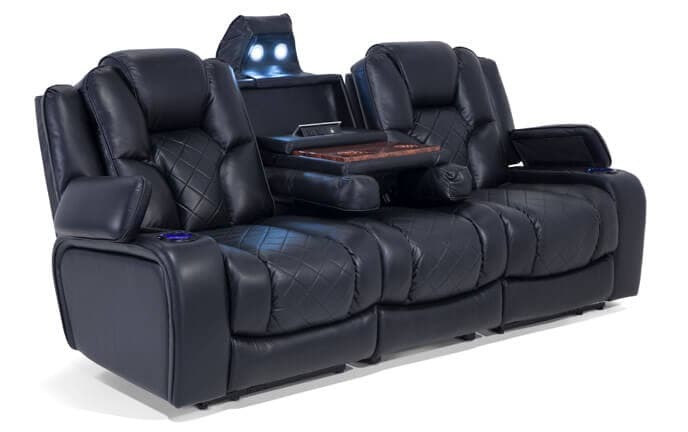 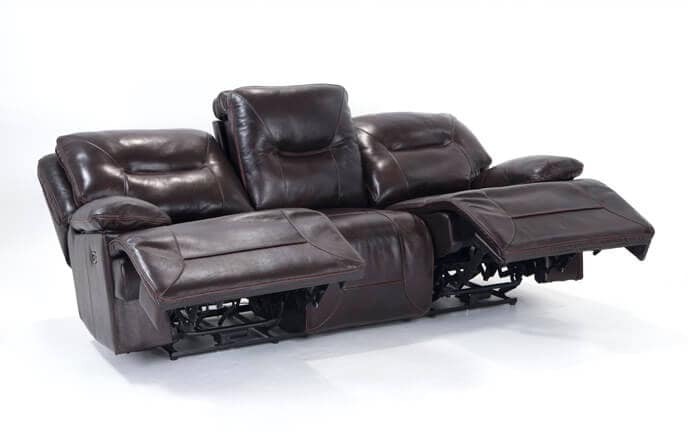 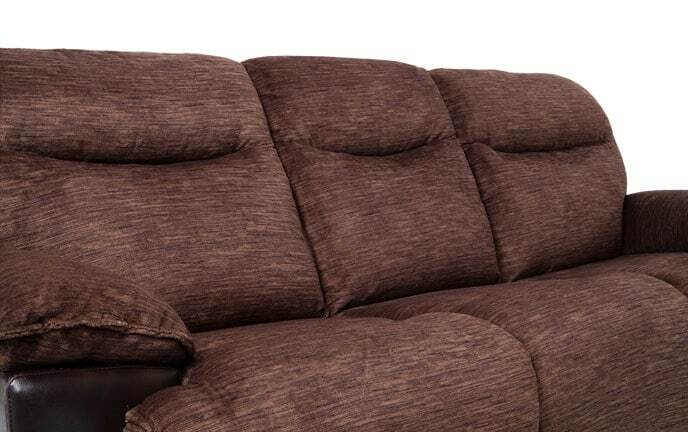 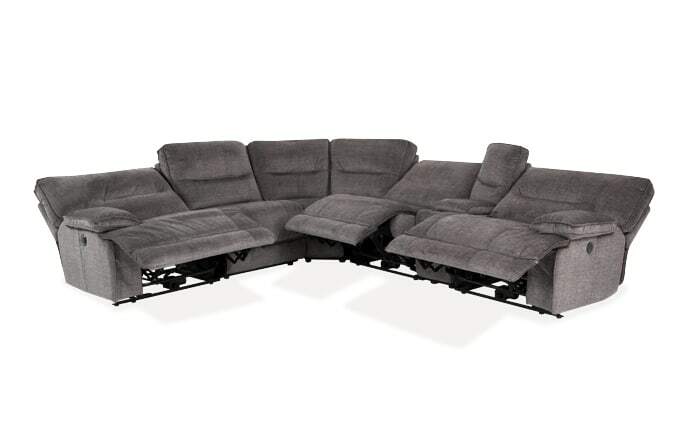 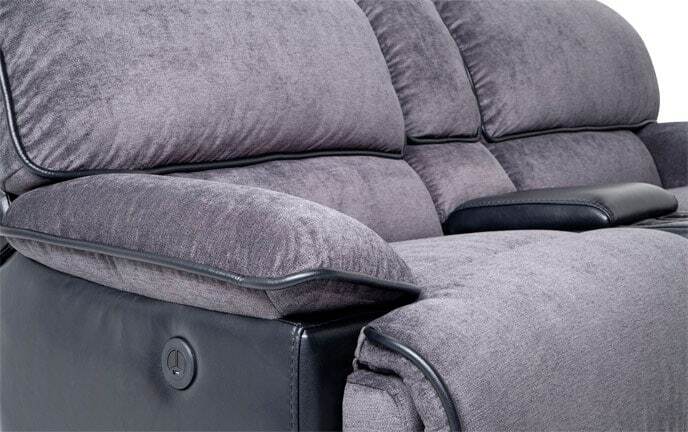 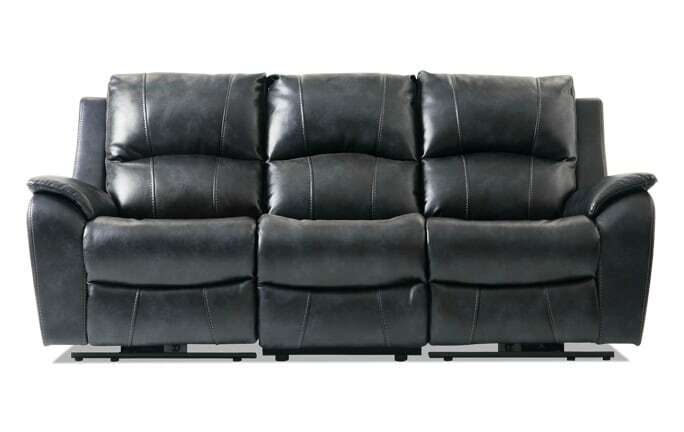 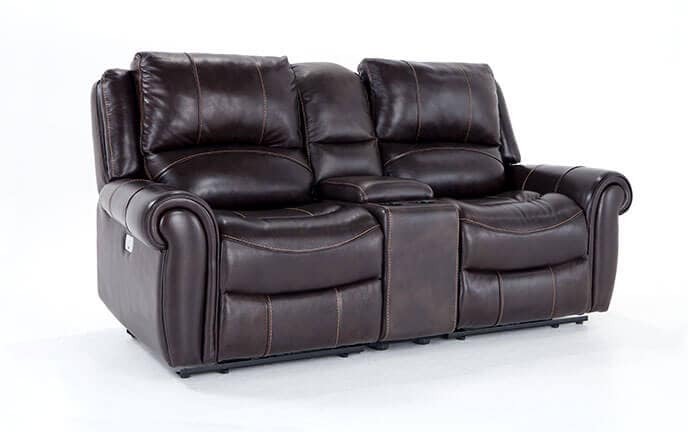 Choose from manual recline or power recline at the touch of a button! 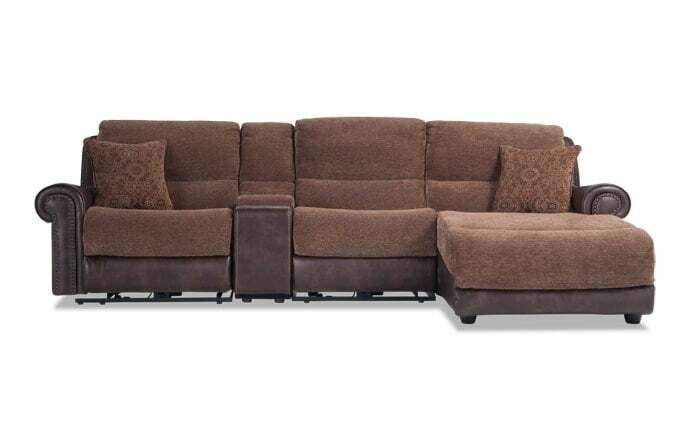 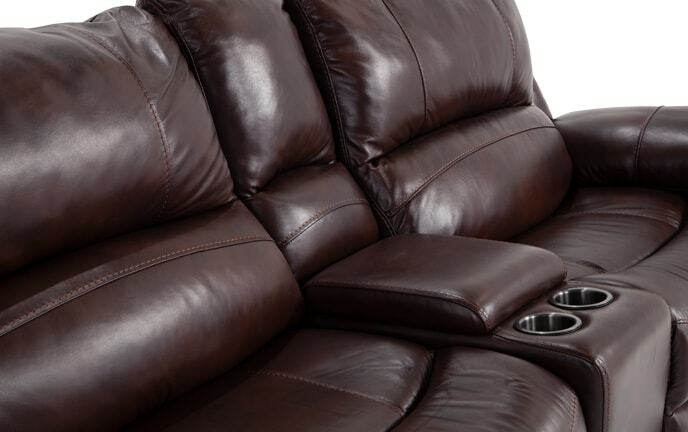 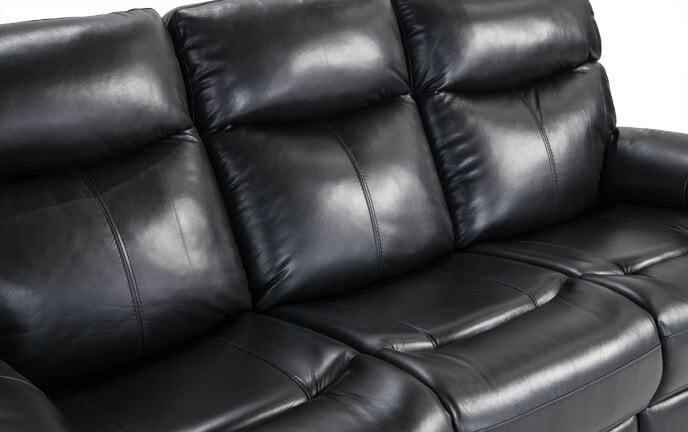 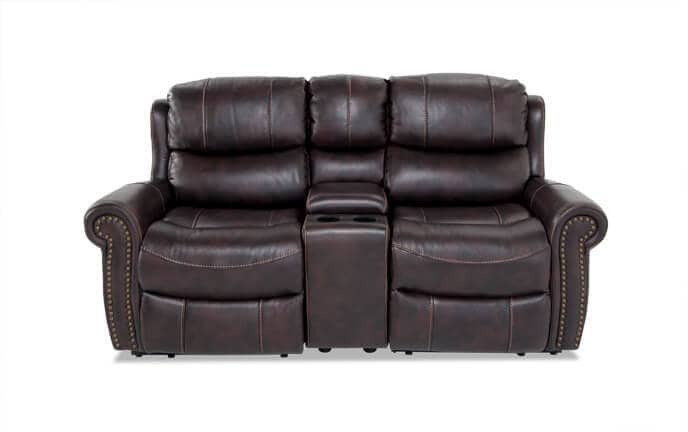 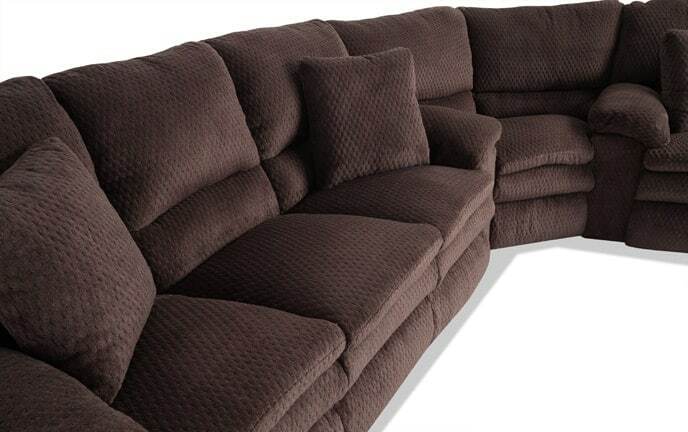 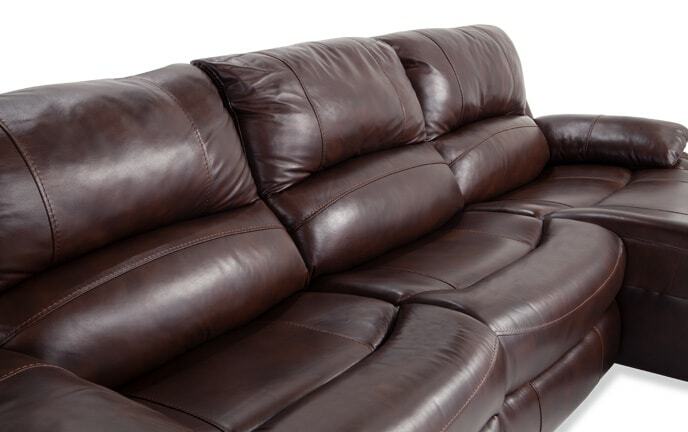 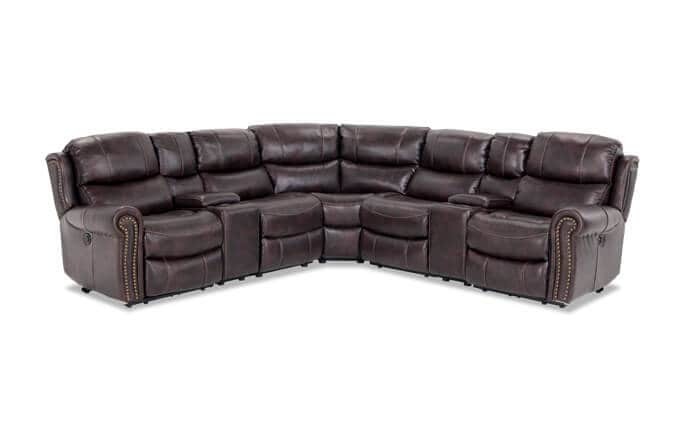 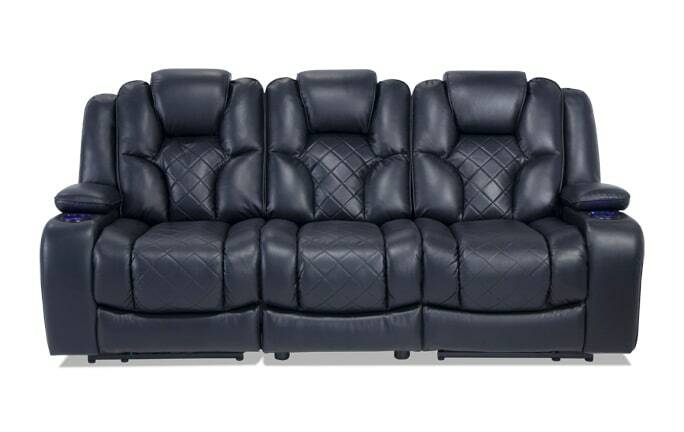 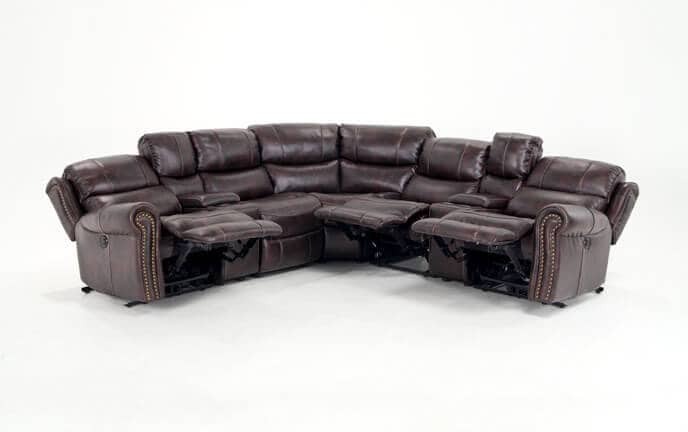 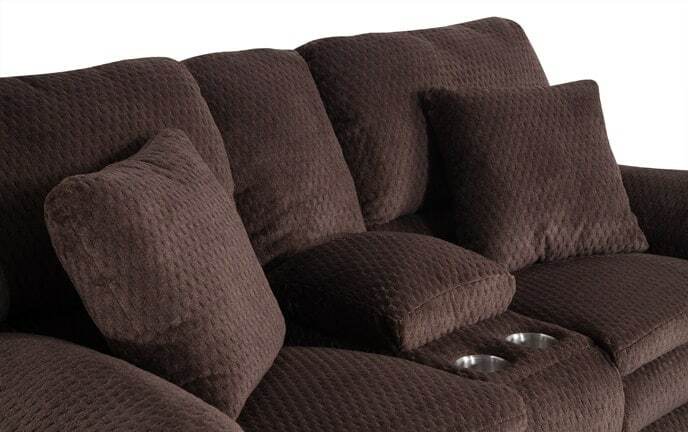 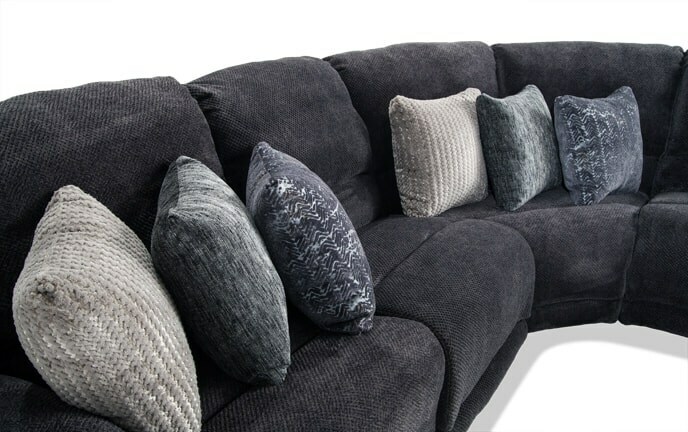 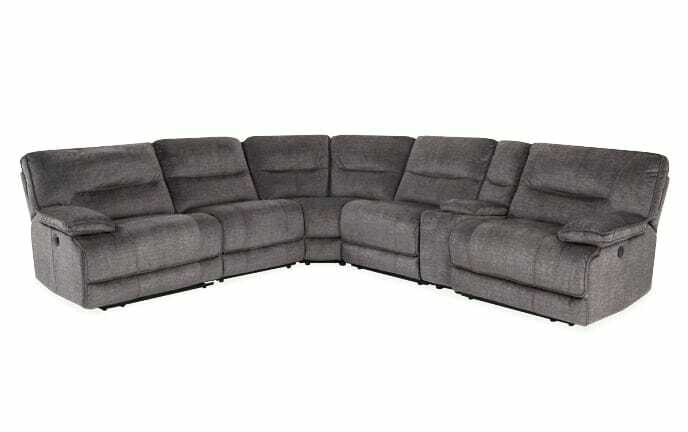 Bob-O-Pedic Memory Foam on select recliners, reclining sofas, reclining sectionals and reclining loveseats add an extra layer of comfort! 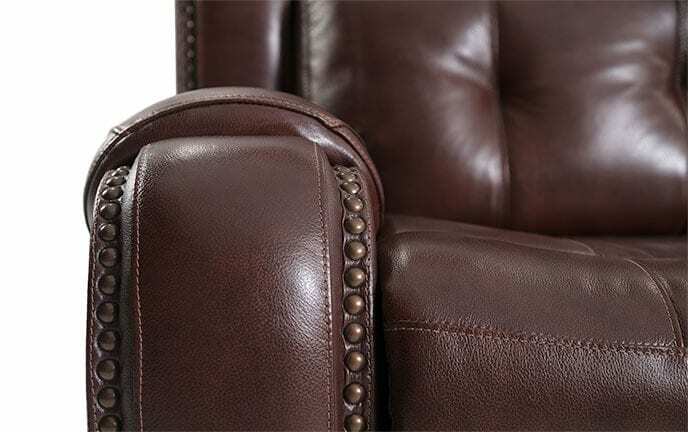 Love is in the details. 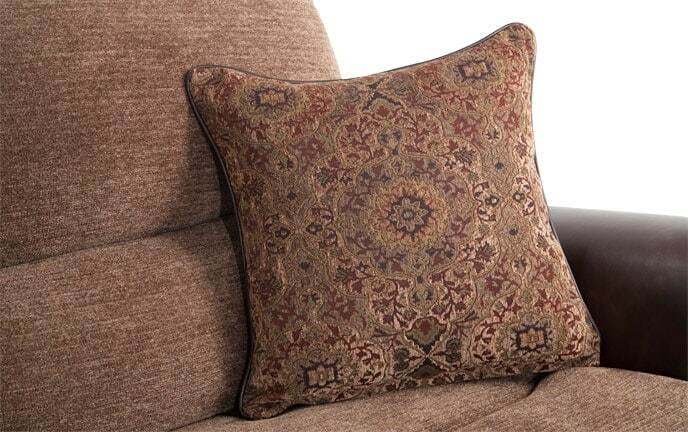 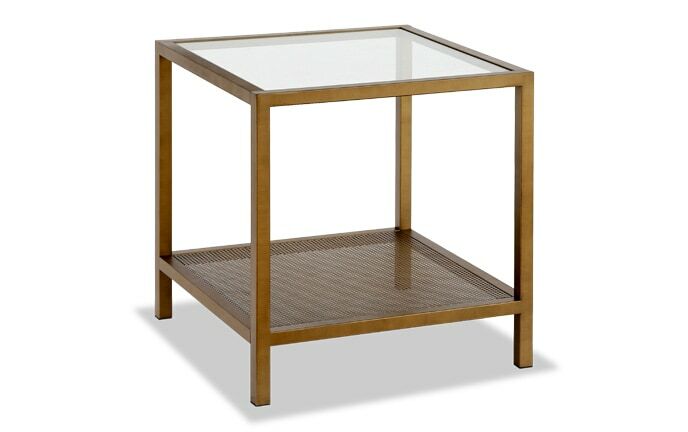 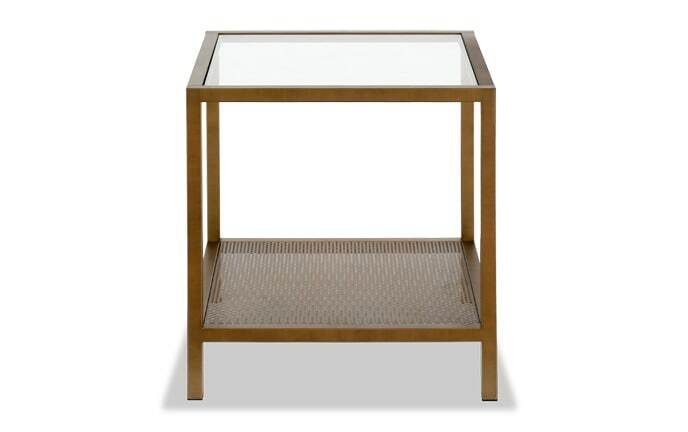 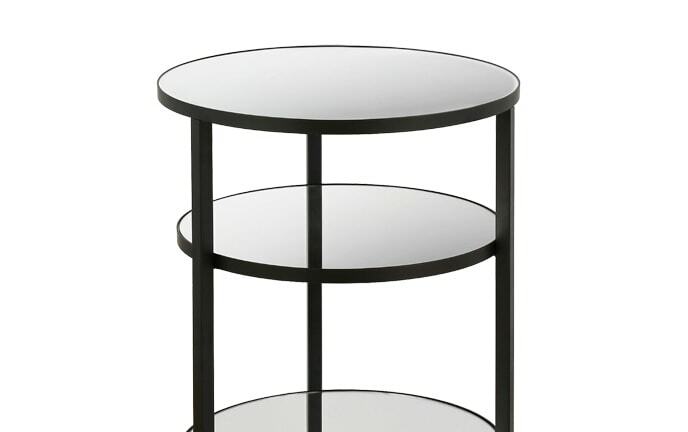 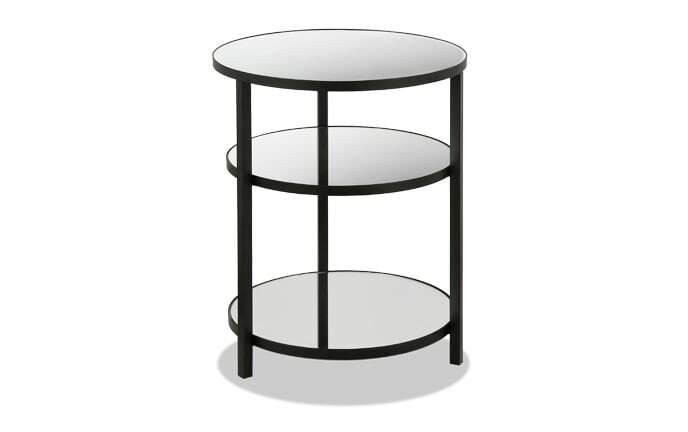 Show your style and complete your space with Bob's coffee tables or end tables. 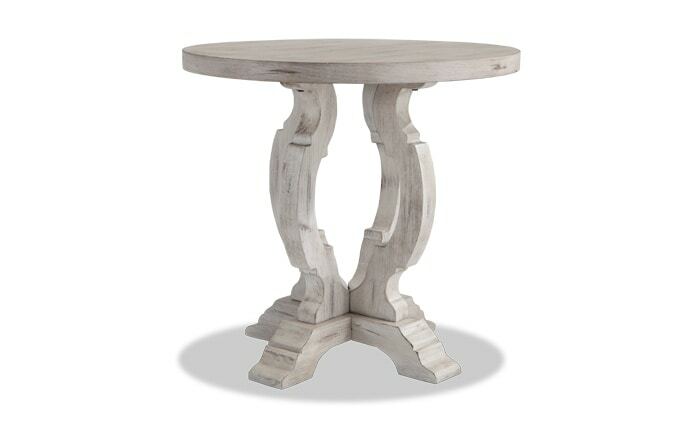 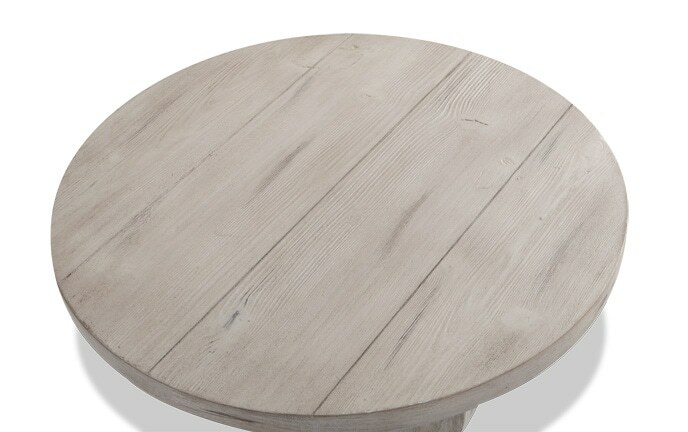 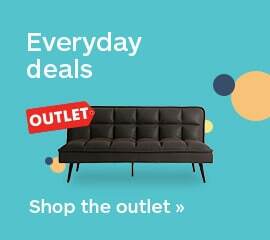 From round coffee tables, to glass coffee tables and square coffee tables, I've got something for everyone!